The Voyager 5200 Charge Case from Plantronics is designed to keep your Voyager 5200 Series and Voyager 5200 UC headsets powered up for your listening pleasure. 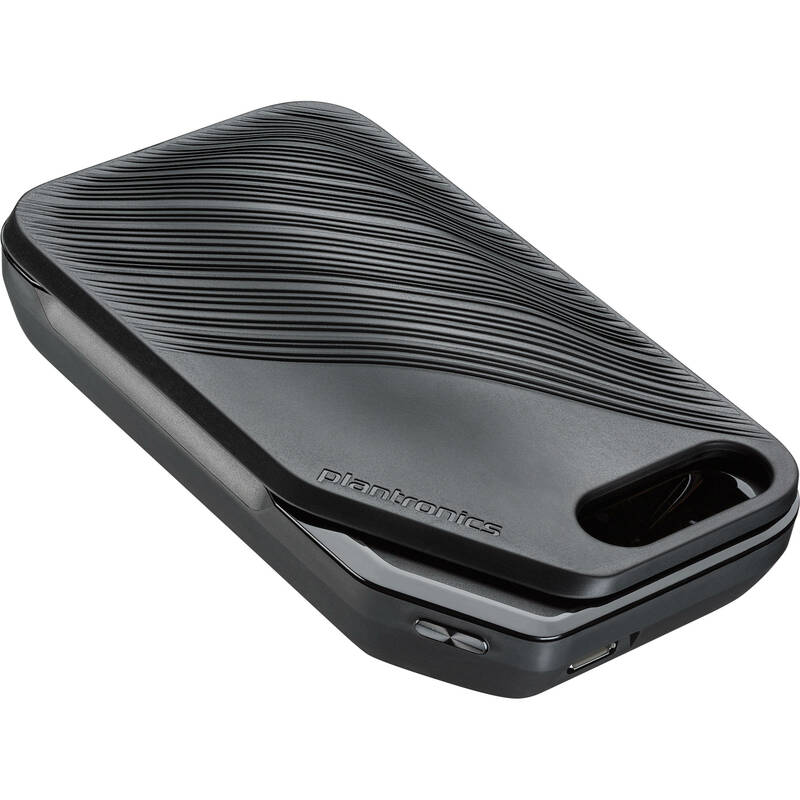 This portable case allows you to transport your Bluetooth Voyager system and charge for up to 14 hours of additional power. Voyager 5200 Charge Case is rated 5.0 out of 5 by 1. Rated 5 out of 5 by Robert from Great Item Having used other Voyager headsets and liked the magnetic charging cable, wanted similar for my 5220 this more than fits the call as its also a carrying/charging case. Makes it convenient when traveling and cant connect to a power source readily. Is there a user manual for this case?